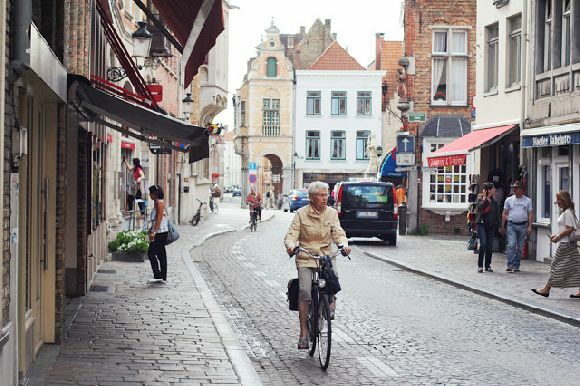 Gilles and I spent the past weekend in Bruges. After dinner in the historic centre, we went to see The ABCs Of Death and The Seasoning House at the Razor Reel Fantastic Film Festival. 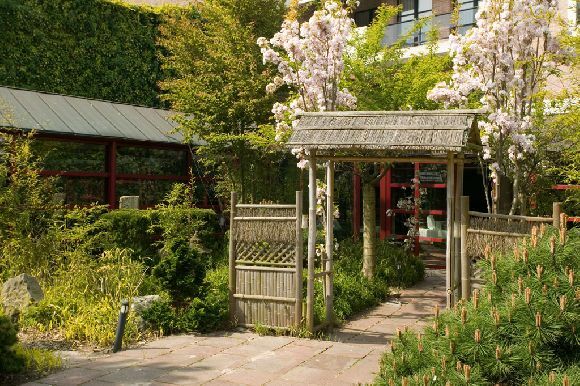 We stayed in the luxurious hotel Golden Tulip De'Medici. 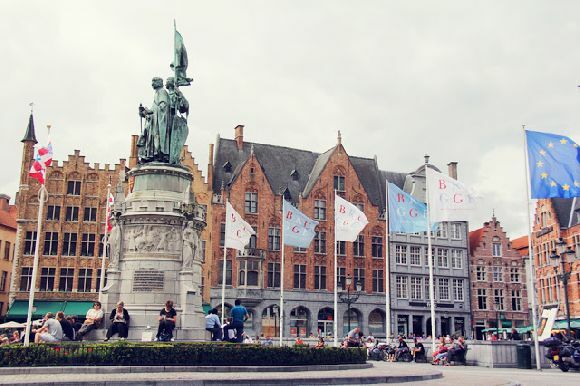 I went to Bruges last summer and I loved it. I'm planning to go again this fall! Beautiful photos. I travel a lot, but I've never been there. Looks wonderful! I'VE BEEN IN BRUGES IN JANUARY...A PLACE LIKE THIS...A DREAM! I have never been. It looks beautiful though. I have always wanted to visit Bruges. I have never been, but it looks lovely! I'd love to visit! I never heard of it before your blog, but I would like to visit! I was in Bruges almost two years ago and just loved it. Hard to say wat my favourite was-the chocolate shops where hard to be. I quite liked the nunnery. Never been but it sounds wonderful! I've never been to Bruges before. But it looks amazing, and I know I'd love it there. Hi! Enjoyed your picutures. The waterfront scenes remind me just a touch of the Riverwalk in San Antonion, TX (of course, the buildings are different but there's still that feeling that all the houses are clustered by the water, and the stone bridges, and such. Never been, but I would love to visit. I have not been to Bruges but it looks beautiful. Perfect couple in a perfect setting. I shared this via StumbleUpon. I shared this via Tumblr. Never been to Bruges, but would sure love too. Looks gorgeous. 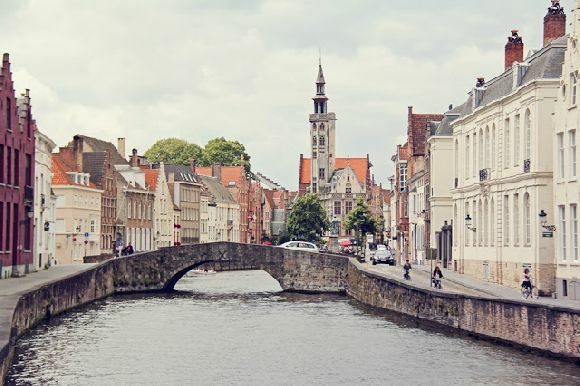 I have never been to Bruges, but it sure looks like a city I would love to visit. 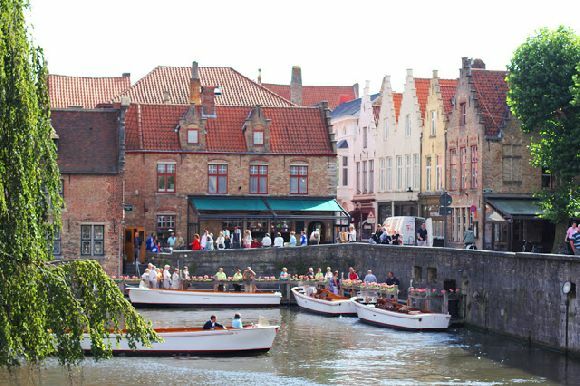 I've never been to Bruges, and sure I would like to visit it. 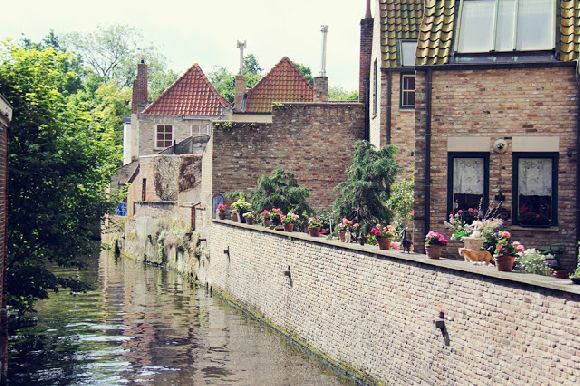 I have not been to Bruges, I would love to visit! I have never been but would like too! I've never been. It looks beautiful! I hear that Burges is like the Venice of the north, and I'd love to go. So much architecture and so much history. I've never been to Bruges but it looks beautiful. I'd love to just walk around and explore. It sounds like you had a lovely weekend. No, I have never been. I love the pictures though! suebunting1977at(gmail)dot(com) I have never heard of Bruges. I have not been, but I would definitely love to visit. Thanks! I have never been there. It looks picture perfect. 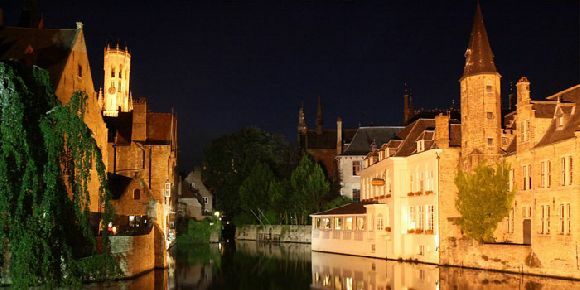 I have never been to Bruges, but it looks very nice! I haven't but it looks gorgeous! 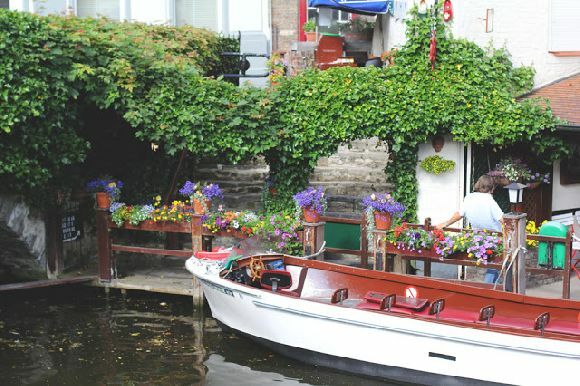 Nope but it looks so wonderfully quaint!Would love to go though! Hello! I am offering to send everyone who participated in the first Wherever Wednesday a post card from Texas (if they want one). If you'ld like one, just send me your address at ecarian at yahoo dot com. Thanks so much for making the first Wherever Wednesday a success. The second Wherever Wednesday linky is up...hope you'll stop by and check out the posts and maybe share one of your own!